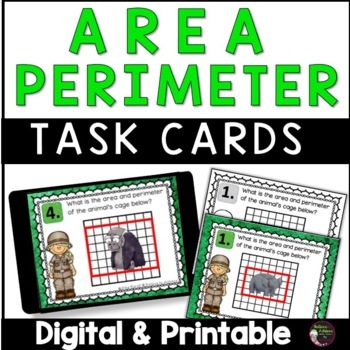 Are you looking for a creative and engaging way for students to work on area and perimeter? 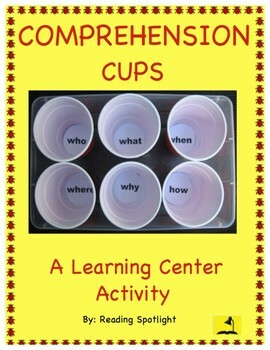 This resource is just what you need! Students find the area and perimeter of each animal’s cage! Great fun while learning! Che cosa hai nel tuo cuore? Students will be able to express what is in their hearts using the subjunctive tense. Their heart craft will be displayed in the classroom. 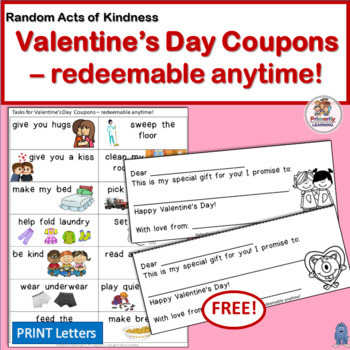 Great activity for Valentine's Day in your upper level Italian classes! 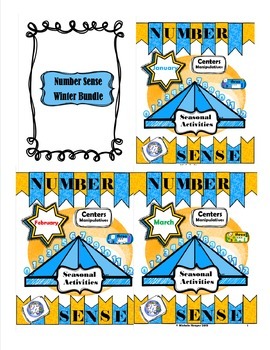 This Winter Number Sense Bundle contains three months of number sense activities for young learners. Themes included: winter, Valentine's Day, St. Patrick's Day. Students will practice their skills using different types of counting using, dice, ten frames, tally marks, dots, objects to count, and number words. 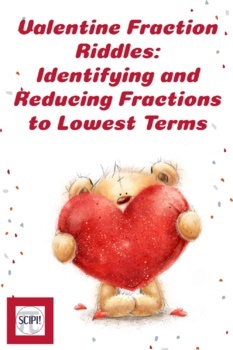 Valentine Fractions is not a “drill and kill” fraction activity, but instead is a five page resource that is a fun and engaging way for students to be involved and focused while reducing fractions to lowest terms.